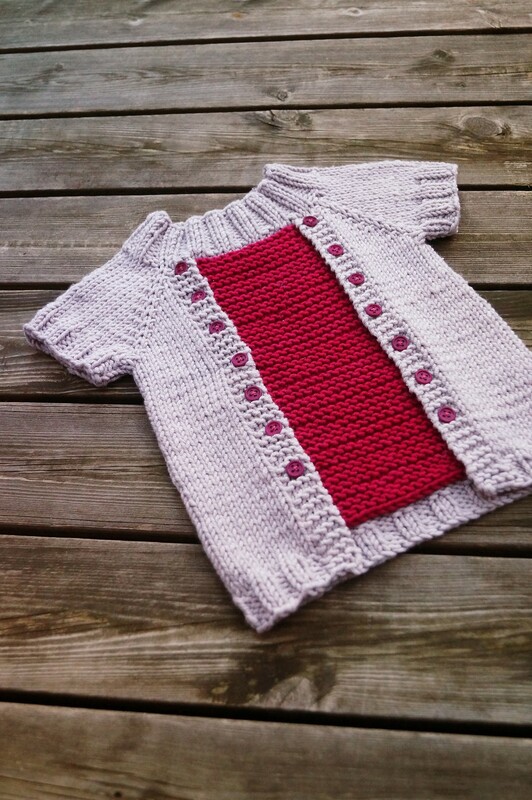 Ro is a pattern sold for cat charity! All the proceeds from this pattern will go directly to one of the homeless cat shelters in Sweden, to help in the caring of the gorgeous little creatures that are waiting for a new loving home. 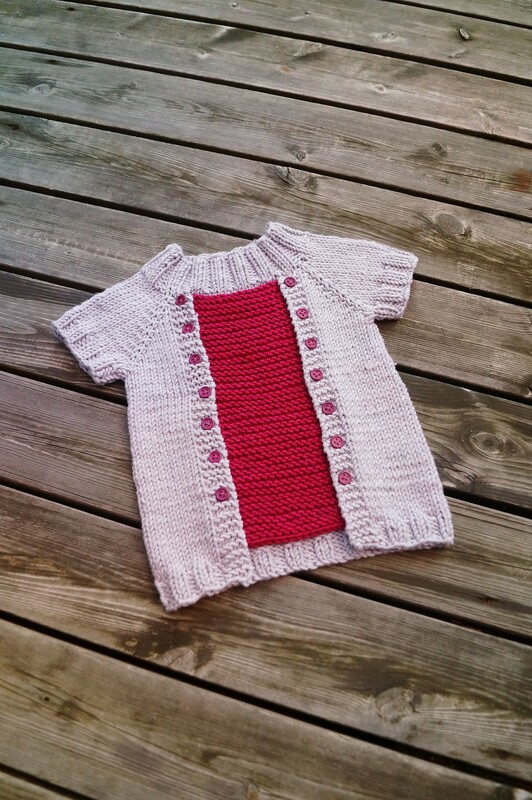 Ro – Swedish for ”tranquility”, is a playful pullover for the wee ones! The garment is a seamless one-piece worked from the top down, where the neckline and body are worked first, followed by an contrasting front panel attached at the top. 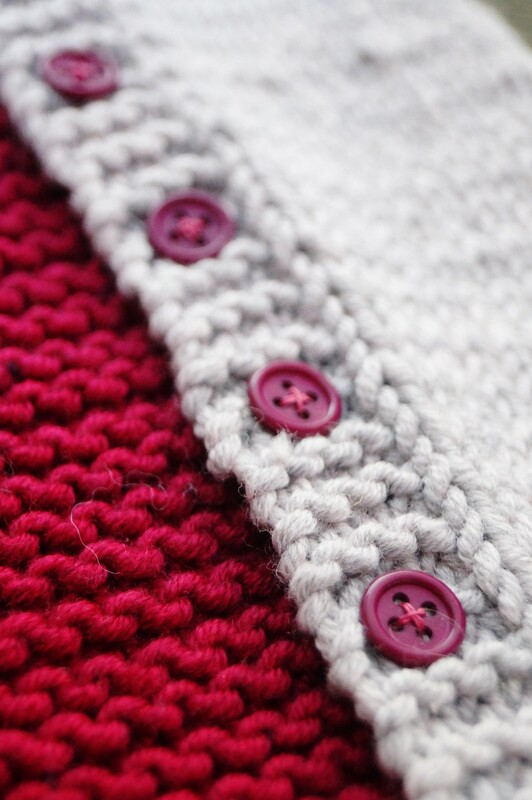 Finalize your creating with a swan dive in the button stash! 16.5/18.5/20.5/22.5 (26.5/27.5/28.5/30.5) inches, or 41/46/51/56 (66/69/71/76) cm. Choose a size approximately 1-2 inches larger than the wearer.